Local Art Glass Shop (Stained Glass, Fused Glass, and Mosaics) in the Boulder/Denver area. 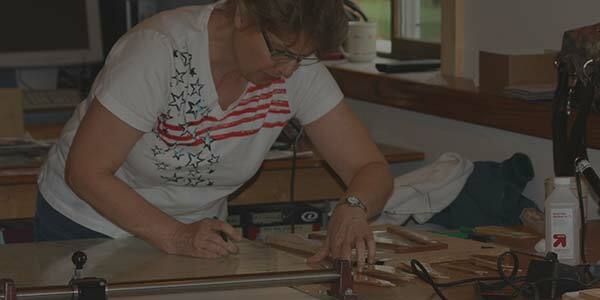 Owner, LINDA EHLERS, has over 30 years of experience in glass and also has taught classes for Boulder Valley's Life Long Learning program. 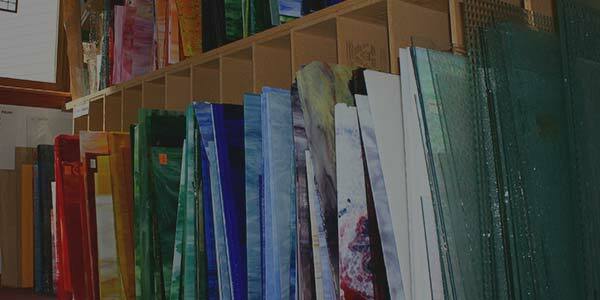 Great Glass Galore offers classes for beginners to experts. 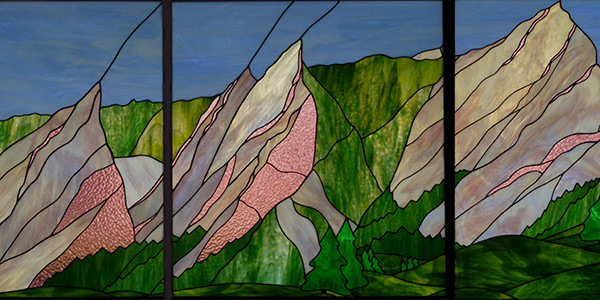 Linda has had several students win awards in the Denver Botanical Gardens annual glass show, and has made custom windows as large as 7' x 9'.